OMG Posters! 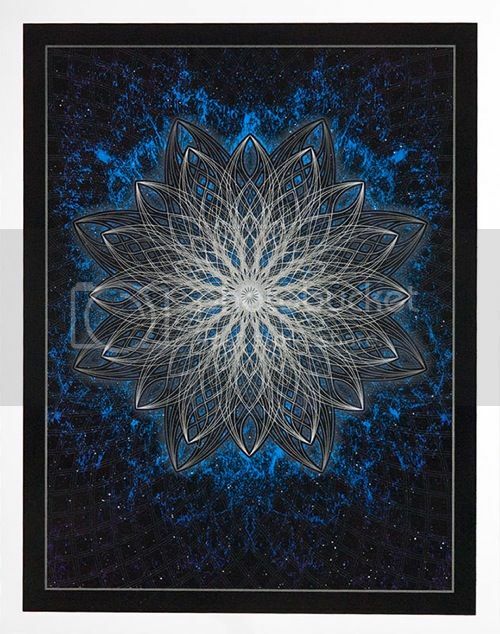 » Archive "Sacred Mandala One" Art Print by Dave Hunter - OMG Posters! 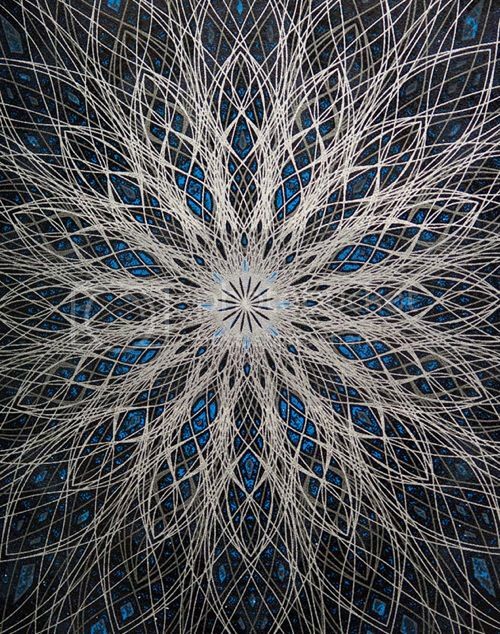 Dave Hunter is quickly working his way up the ranks of the psychedelic poster scene on the west coast. 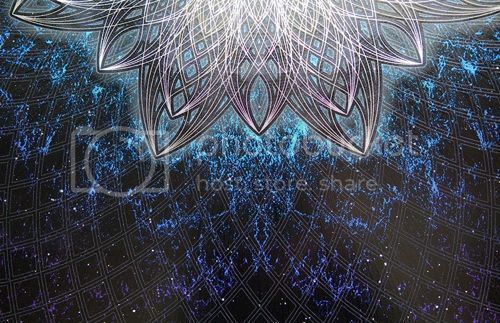 His new art print, “Sacred Mandala One”, is a 22″ x 28″ ten color screenprint, has an edition of 36, and is $80. There are also some nice variants available. Visit Gamalyte.com. need to see this in person! im sure it puts you in a psychedelic trance!